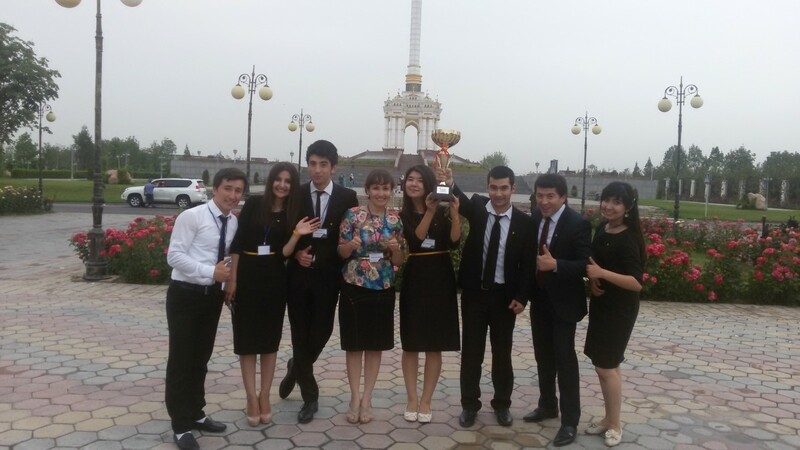 If we handed out awards to country staff for national competitions, Enactus Tajikistan would surely win the ‘Best Under Pressure’ award. At the last minute, the leadership team had to move their competition date up by a month, giving them and their delegates only a few days to prepare. But you’d never know that they were up against such a tight timeline: the event was expertly executed, the students were well prepared, and the executives were supportive and involved. 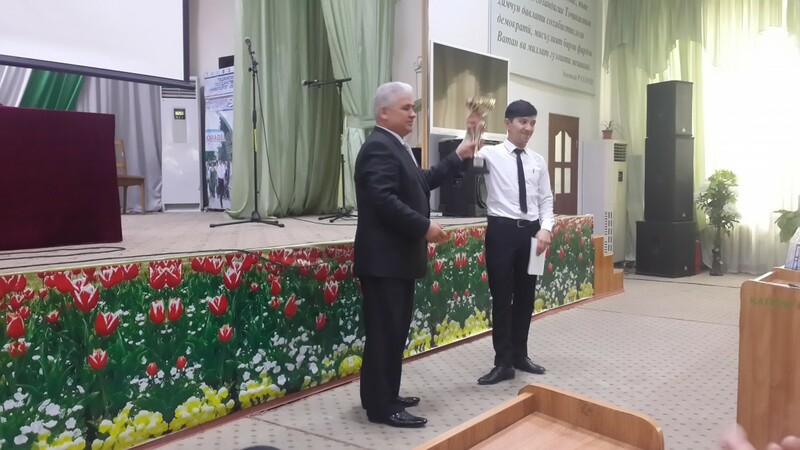 The event took place 16 May in Dushanbe at Youth Palace, and included one round of competition with four schools vying for the national champion title. In the end, 14 final round judges selected the team from Khujand State University and they will now prepare to face the world at the Enactus World Cup this October in Johannesburg, South Africa. Judges were particularly impressed with their Ray of Light project, an ongoing initiative that focuses on the safe demercurization of lamps while creating new employment opportunities in the Sogd region. With the support of the regional Ecology Department, public safety events, attended by nearly 24,000 people, were held to teach people about the environment impact of mercury lightbulbs. Specialized training was also offered, creating 11 new jobs for previously unemployed individuals. In total, over 62,000 bulbs have been repaired. The competition was generously sponsored by the National Bank of Tajikistan, T-Cell, and advertising company Prestige Millennium. In addition to the competition, delegates had the opportunity to hear from impressive keynote speakers, including Mr. Rustam Babajanov, Project Manager,UNDP; Mrs. Zebunisso Solieva, CEO and General Director, Apart Hotel; and Mr. Parviz Buriev, CEO and General Director of Comfort M Company. The event also received some great media coverage, including First Republican TV, Safina, Sugd and Asia.